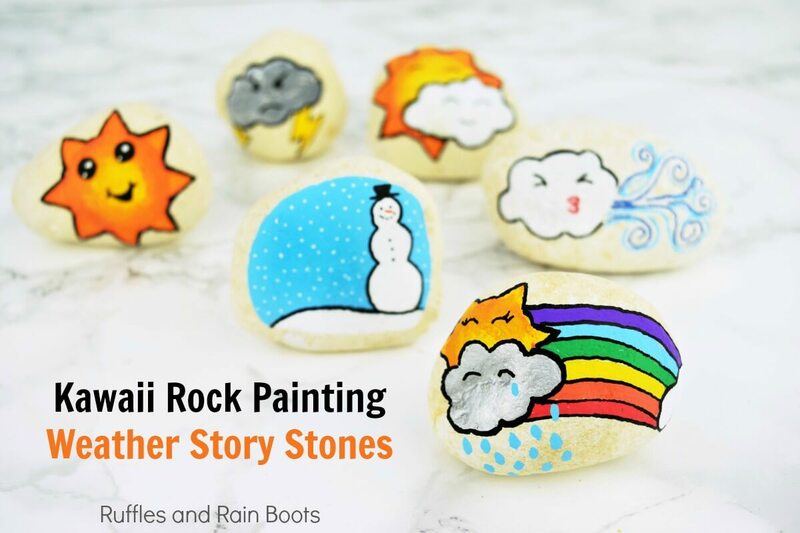 These rock painting ideas for preschoolers will inspire you to create tons of painted stones for gifts or hiding. Click through to see them all! 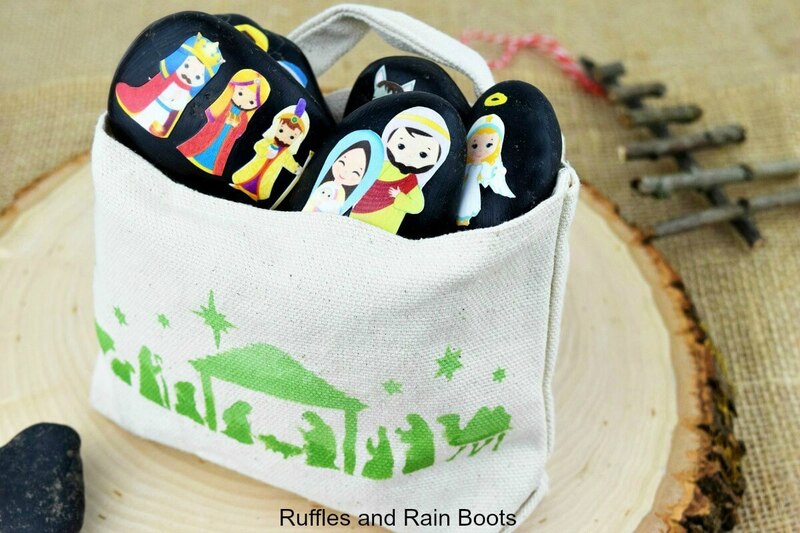 We love sharing rock painting ideas here on Ruffles and Rain Boots. 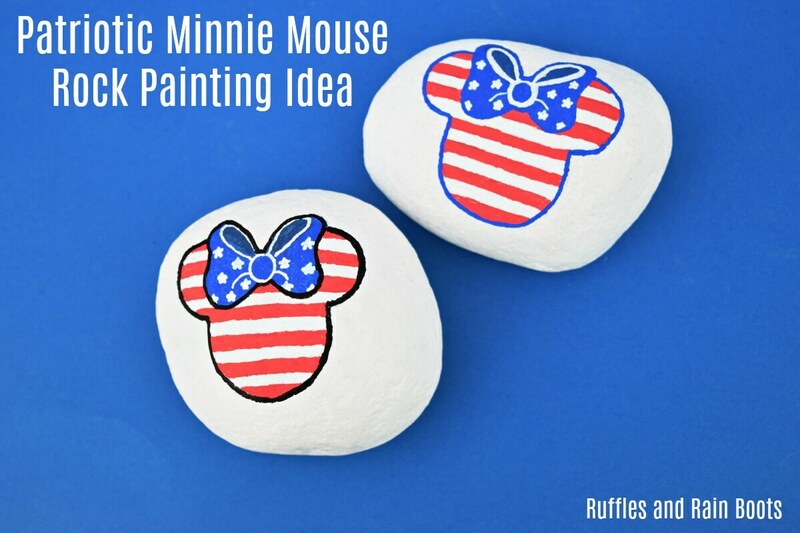 With young children of our own, we love coming up with kid-friendly rock painting ideas. 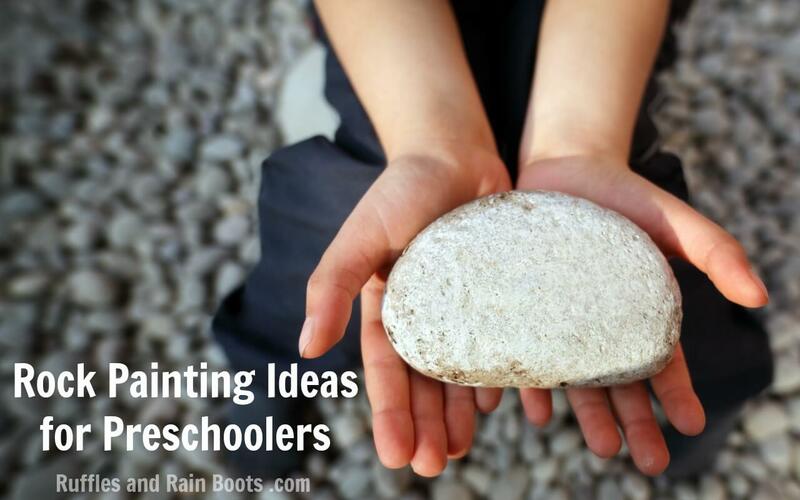 So here is our growing list of rock painting ideas for preschoolers. 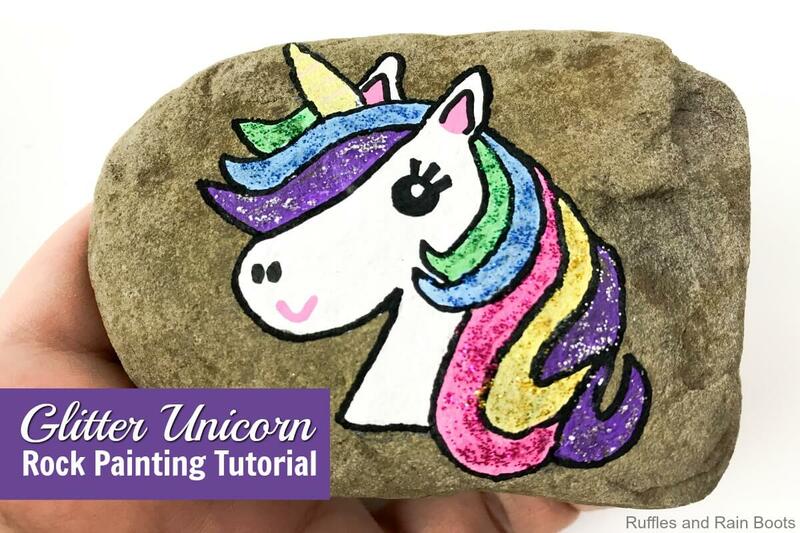 RELATED READING: Rock Painting Ideas for Unicorns – Oh.My.Goodness! How to build an ice cream cone, etc. Do you have any to add to this list? I’d love to keep it growing! 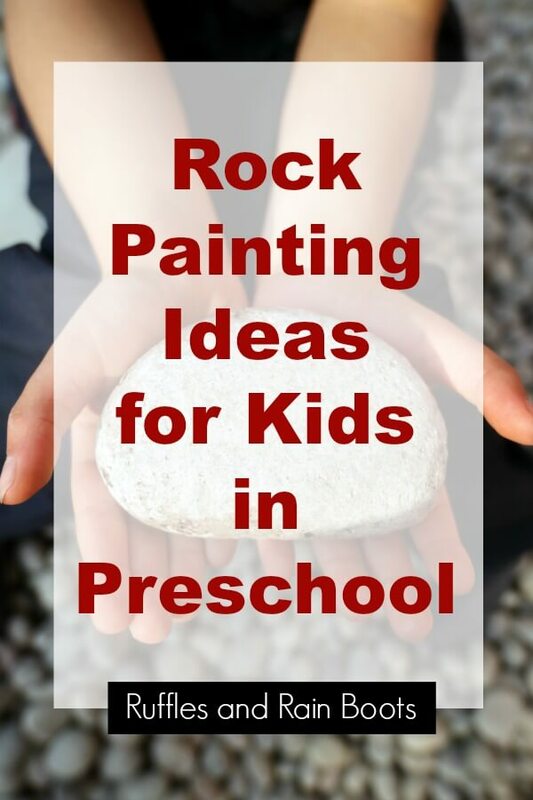 Please add any ideas in the comments below and I’ll update this list of rock painting ideas for preschoolers. Your shares are how we grow and we would sincerely appreciate a share to your favorite rock painting group on Facebook or a save to your rock painting board on Pinterest.